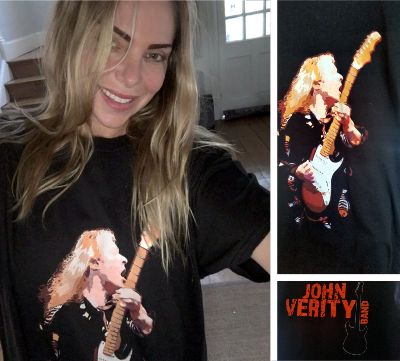 John Verity band Tee shirt - NEW!! At last! 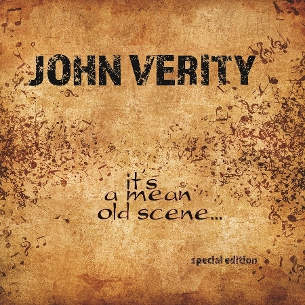 the Vinyl version of the latest John Verity Album. 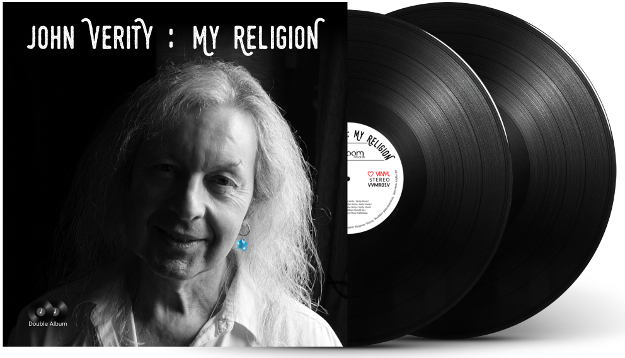 It is over 20 years since JV has released on vinyl but thanks to the format coming back into fashion and demand from fans and distributors My Religion is available on double album in a gate-fold sleeve, and is ready for delivery NOW! 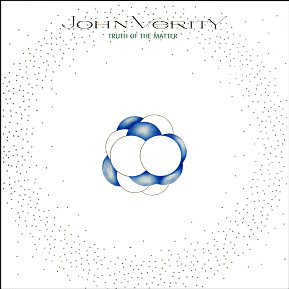 This version is not simply a copy of the CD, but was specially mastered for vinyl and contains four extra tracks on two LPs in a gate-fold sleeve. 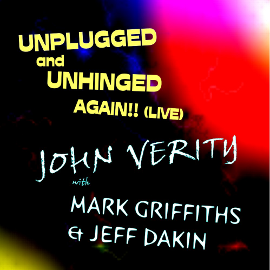 The price includes a voucher code entitling the purchaser to a high quality digital download of all the tracks. 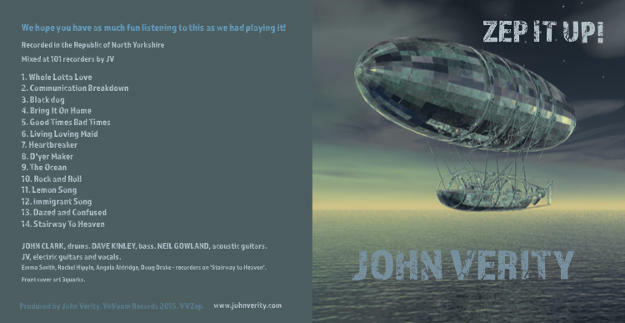 Produced by John Verity for VaVoom Records Recorded, mixed and mastered at 101 Recorders, UK. Side C: 1. Farkhunda 2. Oh Why? Side D: 1. Mysterious Ways 2. Nothings Changed 3. Too Much (Much Too Young) 4. Leo Had It Right. Don't forget to request your special message on the cover - to your special one on a special occasion? 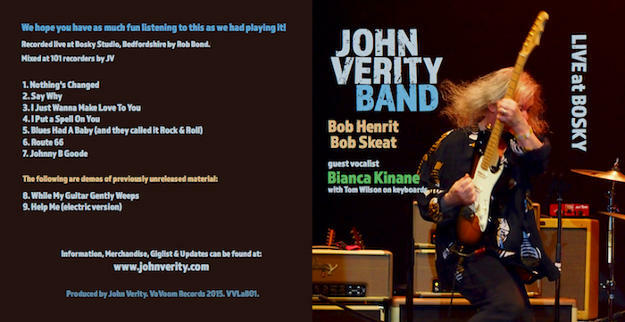 The original CD available at CDBABY, next day delivery in the USA, pay by card or PAYPAL online, or via toll free 'phone. Hoochie Coochie Man. Dust My Broom. The Thrill Is Gone. Crossroads. You Shook Me. I'd Rather Go Blind. Reconsider Baby. Come In My Kitchen. Rollin' & Tumblin'. Leo Had It Right. Say Why. Too Hot To Hug. Stay With Me. Walkin' The Blues.